Check out just a few of our reviews to see what happy and satisfied customers had to say about us! BeenVerified’s mission is to help people discover, understand, and use public data in their everyday lives. Our customers have found our services useful in a number of cases, and that data we provide may even change lives by allowing people to reconnect, stay safe, and protect friends and loved ones. 100,000+ subscribers indicate that the details provided in a person, phone number, property, or email report may be useful in a number of popular use cases. "I found a really great guy. Love at first sight, no doubt! I knew that he was "the one", but also knew that no one is perfect, and that he had a past. I used BeenVerified to run a background check, just to be on the... safe side. It helped to give me peace of mind, and it confirmed that fact that he wasn't hiding anything from me. We are very happy, and are getting married in a few months, and are enjoying planning our future and life together. Thanks, BeenVerified!" "BeenVerified was an absolute life saver for me. I met this gentleman on an online dating service. I would ask him things about his past but he was evasive. So, I joined BeenVerified because I felt uneasy because my... questions were not getting answered. When I used BeenVerified to do a background check, I found that he had criminal records in three states. That helped me make a decision not to date him." "I will strongly recommend the site for people working on class reunions. My 60 year reunion is coming up and I am excited to know that there is now contact with long lost classmates." "Someone offered to drive my daughter home from soccer practice... so I looked them up on BeenVerified and you won't believe what I found out." "I’m a former police detective and I use BeenVerified." "I'm a single mother dating online and I use BeenVerified to help protect my family." "Thanks so much!! You guys are awesome, with your company's assistance, I have found my biological family." "I thought this guy had a crush on me. I decided to look him up on BeenVerified, not expecting to find anything. To my surprise he was convicted of stalking SEVERAL times." 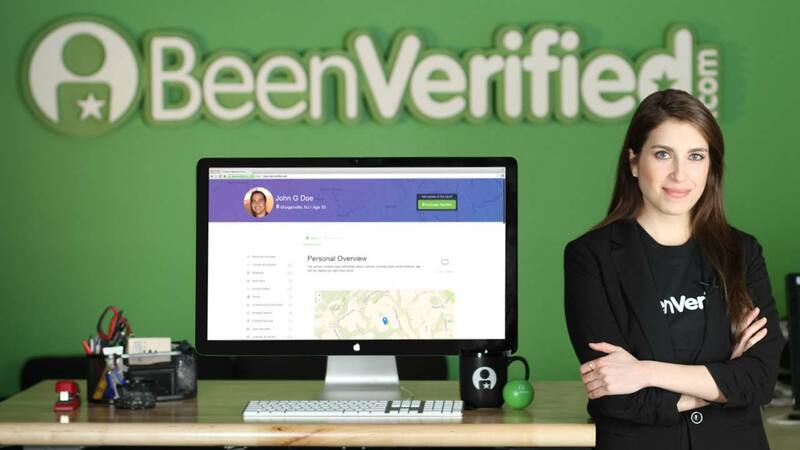 "Thanks to BeenVerified, I had the ammunition I needed to back up my complaint about a scammer." "Been Verified has put me in contact with so many people who were lost to me!" "I used BeenVerified to check into a guy that I had met online. It turns out he had lied to me about where he lived and his family. Thank you BV!" "Wish I would have had @BeenVerified when I met a few of my ex’s." Looking for information on yourself? TULSA, Okla. (AP) - Ahmad Thomas was anxious when he met his biological parents face-to-face in early February. In short, it was amazingly comprehensive. Find a lost loved one, former flame, or old classmate. Check up on an online seller or buyer. Verify the identity of an online date. Find out who owns a number that has been calling you. Discover more details on a property. 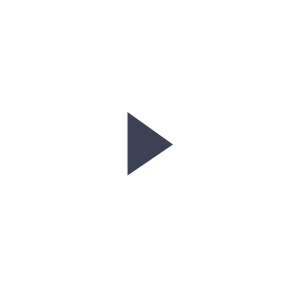 We’re fast, easy to use, and relatively affordable. We’re also responsive: you can contact our customer service if you have a question or concern about your subscription or a report you ran. Run your first report today to find out how BeenVerified can make a different in your life!